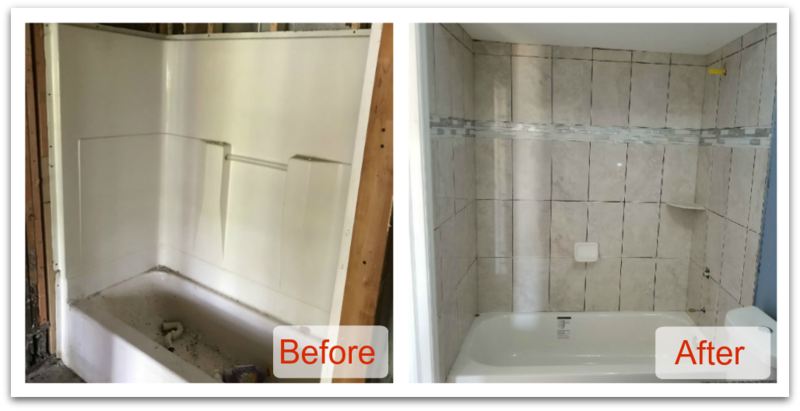 If you’re looking to remodel your bathroom in Fort Myers, Florida look no further than the experts at Mr. Dry Services. More than ever before the bathroom has become a haven where people can unwind after a long day and relax in an amazing environment. 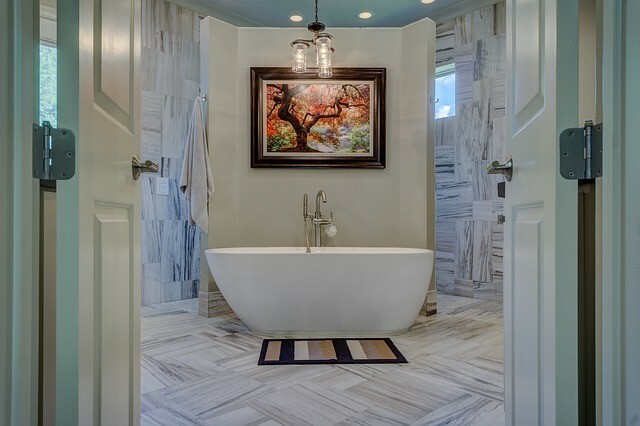 Bathrooms today, especially the Master bathroom can provide luxurious features that epitomize our desire to pamper ourselves. 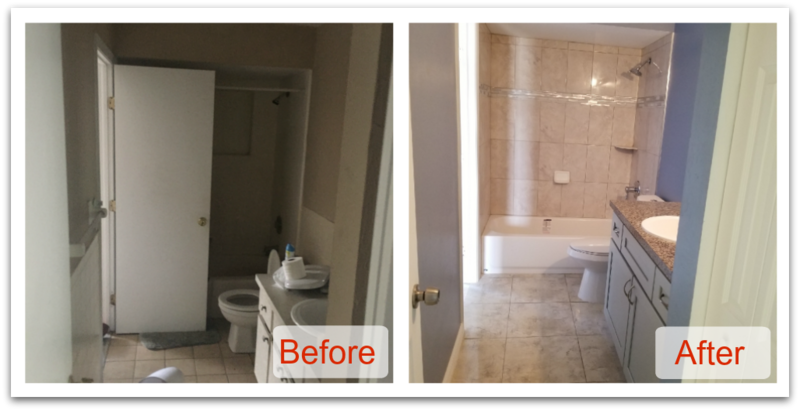 Bathrooms can take on the look, feel and ambiance of a spa with features never present in bathrooms of the past. Today’s homeowner can incorporate everything from steam showers, showers with multiple wall shower heads, mood lighting, built in televisions and surround sound systems, decorative and dimming lighting, warming drawers for towels, and that’s just the beginning. With literally thousands of counter top options from granite, stone, quartz and other materials, to custom cabinetry, and state-of-the-art sinks, toilets and faucets, you are only limited by your imagination. So, where do you begin?